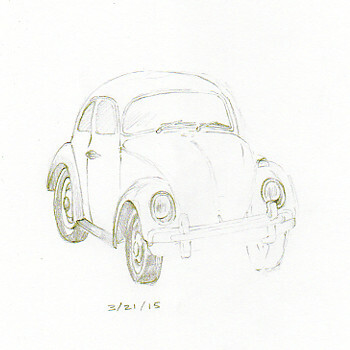 This entry was posted in Drawing and tagged Drawing, San Francisco, Sketch, Volkswagen by theartofbrian. Bookmark the permalink. Thank you for the compliment. All the drawings from the last week have technically been drawn in a sketchbook, I had just never thought of the sketchbook itself as a project or work of art. Definitely going to keep at it though. Again, thank you and happy sketching.